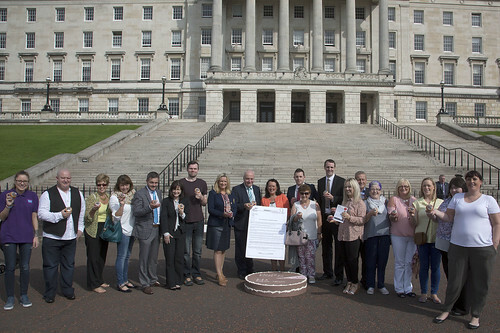 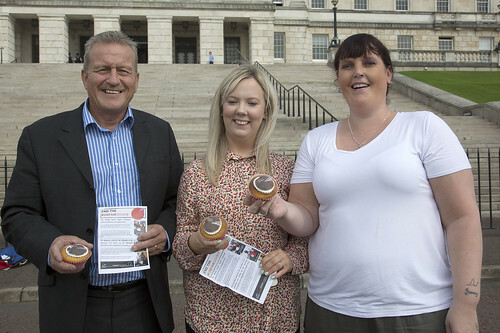 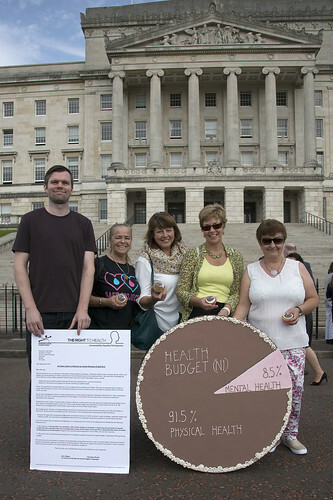 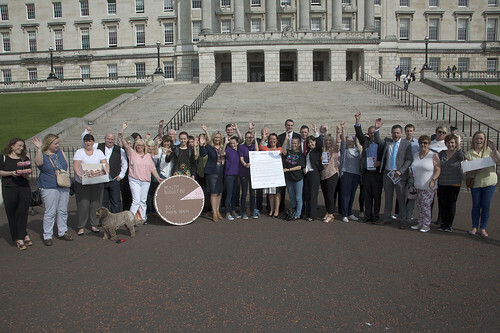 The Belfast Mental Health Rights Group was one of the first groups PPR worked with, and have been together since 2006. 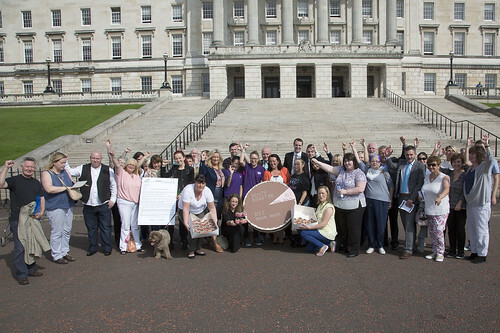 Their members have personal or family experience of mental health issues and suicide/self harm. 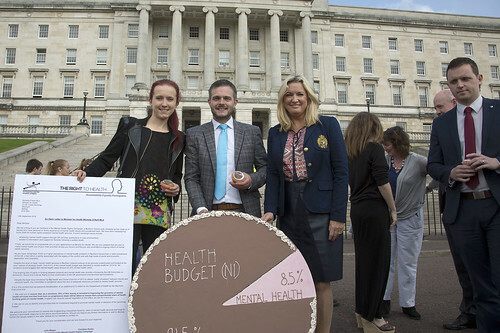 The group led a successful campaign for a ‘Card Before You Leave’ (CBYL) appointments system for mental health patients to ensure those in mental health crisis left Accident and Emergency Departments with a card bearing the date of their next appointment. 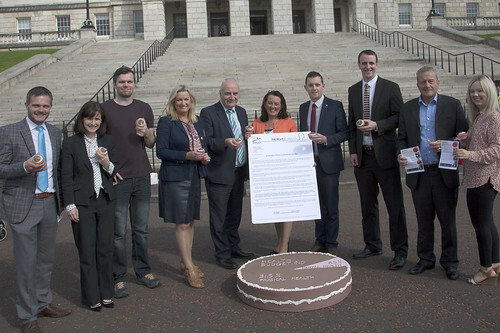 This change was put in place across Northern Ireland. 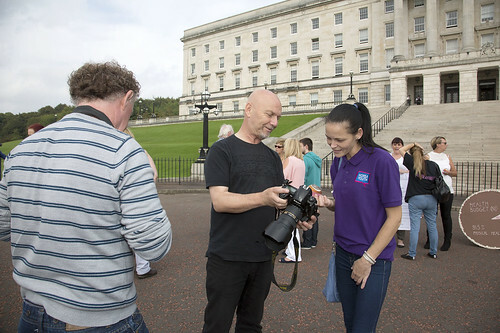 Since 2013, PPR’s work on mental health has grown across Northern Ireland, and we now also work with groups with direct experience of mental health services in Draperstown and Cookstown. 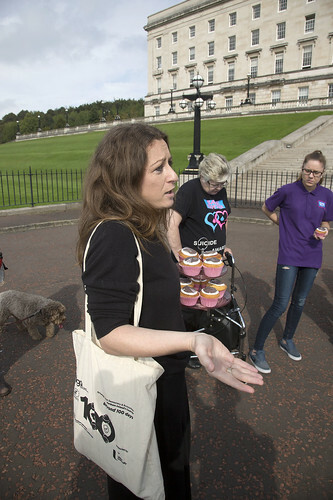 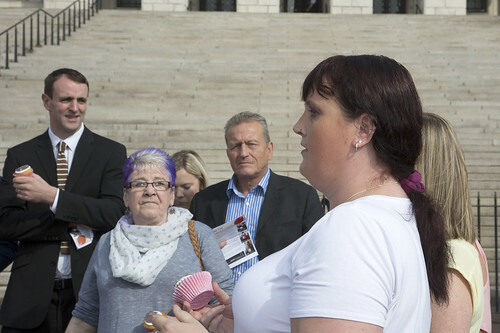 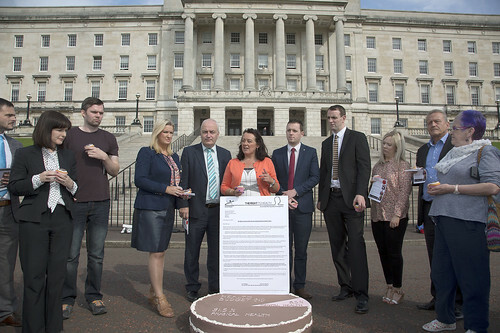 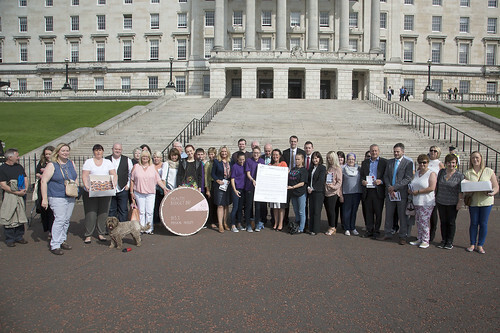 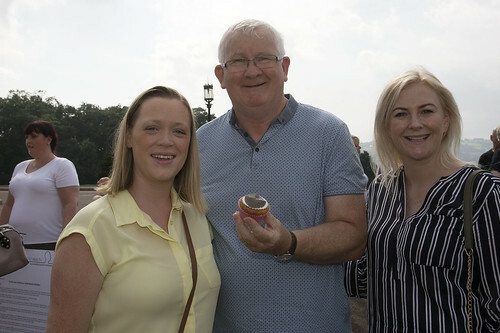 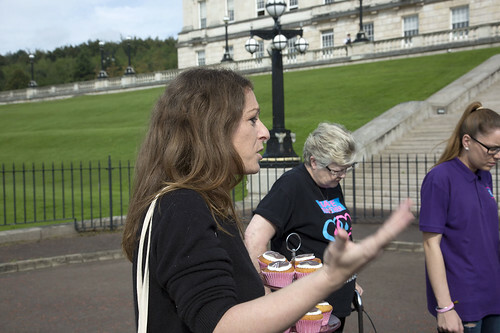 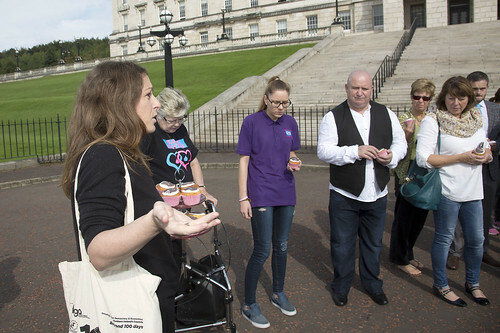 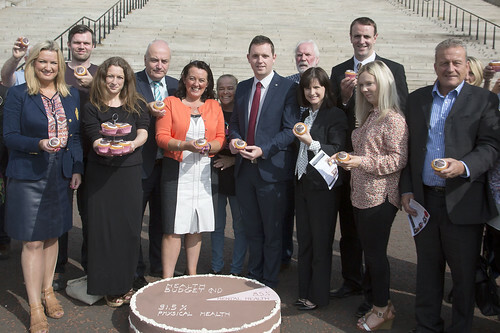 The Belfast Mental Health Rights Group visited Stormont on the 3rd March to meet with members of the Northern Ireland Assembly Health Committee. 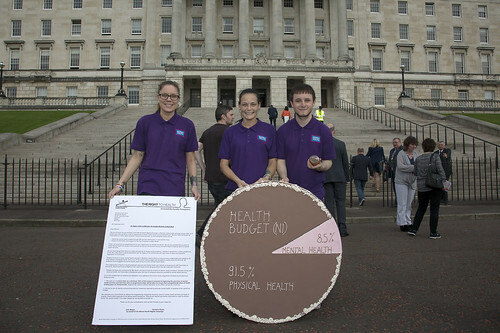 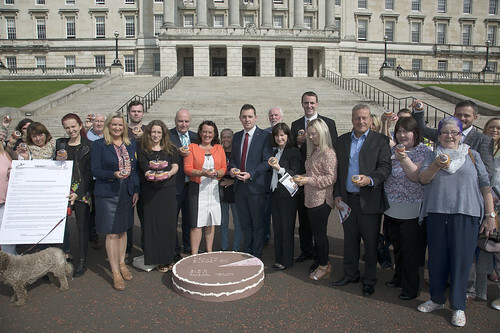 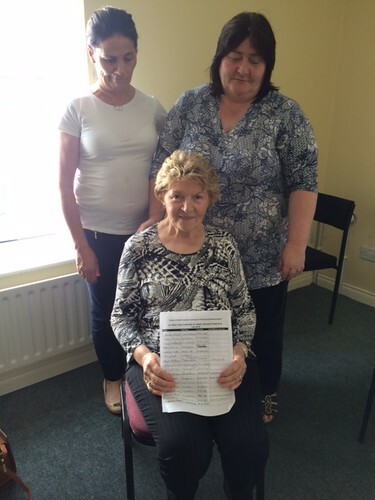 The Committee is made up of MLAs and exists to scrutinise and assist the work of the Minister Minister for Health.